As the competition for Medical School places continues to increase, it is more important than ever to ensure that your application reflects what the admissions tutors will be looking for. 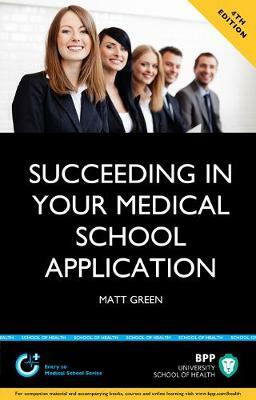 This book will help school leavers, graduates and mature individuals applying to medical school, together with parents and teachers, to make their UCAS Personal Statement both compelling and convincing reading. By using this engaging, easy to use and comprehensive book, you can remove so much of the uncertainty surrounding your Medical School application.